Northern Irish farmers have been less active in the purchase of store cattle from the Republic of Ireland in recent years. 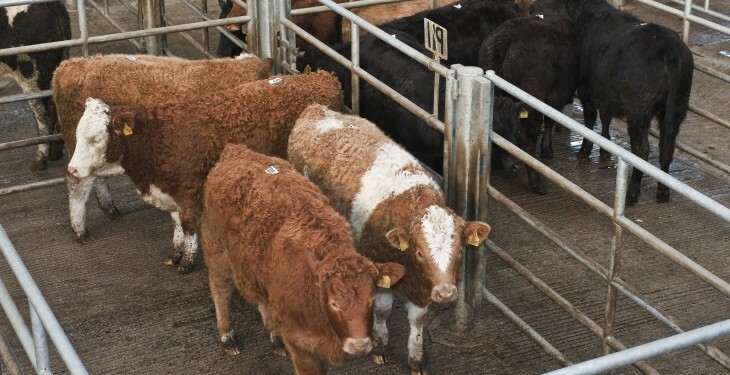 According to latest figures from the Livestock and Meat Commission (LMC) in Northern Ireland, the trade in stores from Republic of Ireland hit a high point in 2010 with 35,000 head imported in the first five months of the year. This was up from 14,000 head in the same period in 2009. Since 2010, imports of store and breeding cattle from the Republic have fallen gradually to current levels of around 10,000 head from January to May 2014. In May 2011 there were 39,291 imported beef sired cattle on NI farms aged less 30 months of age and these accounted for 5.7% of all beef sired cattle in this age bracket. This has been markedly reduced in subsequent years with 10,150 cattle in this age bracket on NI farms in May 2014 where they accounted for 1.6% of total beef cattle numbers aged less than 30 months. The LMC says this accounts for a 74% reduction over the three-year period from May 2011 to May 2014 and highlighted that it should be noted the majority of the decline occurred between May 2011 and May 2013. The LMC also outlined that last week was the third week in a row in which prime cattle throughput has declined and coincides with reports from industry of a tightening in cattle availability. Prime cattle throughput in the Northern Ireland plants last week totalled 5,945 head bringing throughput for the year to date to 154,047 head. 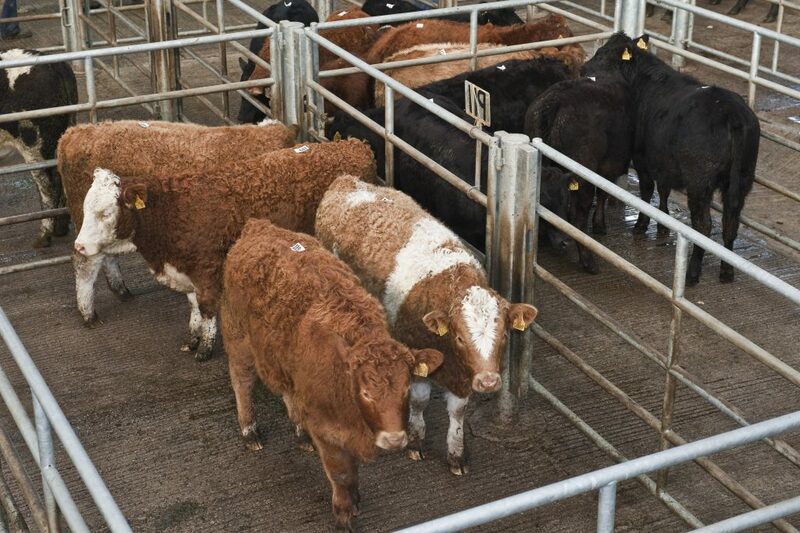 However it says with reports of cattle supplies remaining strong in the UK and reduced consumer demand for beef the plants have reported adequate supplies of cattle to meet demands, with deadweight beef prices continuing to come under pressure as a result. Analysis of the Northern Ireland cattle population for May 2014 indicates a reduction in the number of cattle for beef production (beef sired and dairy males) on Northern Ireland farms when compared to previous years. This trend can be observed in all age brackets with the exception of cattle aged 24-30 months of age which increased by 6.2% on year earlier levels. The most notable decline in beef cattle numbers year on year was in the number of cattle aged 12-17 months. During May 2014 there were 210,965 beef animals in the in the 12-17 month age bracket on Northern Ireland farms compared to 236,256 head in May 2013 representing a reduction of 10.7% year on year.